Objectsandoddities is my store on Etsy and I love this time of year getting ready for the gift giving season. I also make small art boxes that are really great for Halloween and Christmastime. Some years I also make Holiday Ornaments for the tree. Please not only check out my shop but the Creatives I have highlighted for your shopping needs! Kim says that “I love all of the fall holidays.” My favorite would have to be Halloween! “Thanksgiving is fun because of all the food and joy of cooking things we only eat once or twice a year. Our family is very small so it usually isn’t a big deal.” The only goals Kim is preparing my fall/winter candles she needs to have listed for sale by the first of August. She is usually tired of the Summer heat and the fall scents make her a little happier and calm for the Season to come. Mary O’Malley CountryCutieBagDolls looks at Fall as the beginning of the year. She loves Fall in the Northeast as all the leaves change colors. Also at the end of September, she and her husband fo on a vacation together. She loves Pumpkins, Halloween, and Thanksgiving. Mary loves spending time with all of her family and says she has a huge family. She loves Fun-Days spending time with family. Mary has been creating her design for a number of years at craft shows and has actually copyrighted her design doll back in 1995 under the official name became Country Cutie Bag Dispenser ©). She uses floral designs, homespun, and solid fabrics to make the dresses and other items of adornment for these very pretty useful dolls! Nadine Lorgeoux Jalem lives in Florida now. For Nadine’s shop on Etsy Shop Love2quilt and her tagline for her shop is Handmade Textiles Gifts & Home decor. She starts designing and creating for Fall and Halloween Decor items as early as July. She creates new items for Halloween and Fall home decor in July. For Christmas Decor items, Nadine starts designing for Christmas and creating Christmas items in August so she is able to get them listed on Etsy early enough for her customers. Joanna Bartoszewicz of Painted with Buttons Tagline is High-Quality Button Art and Giclee Art Prints. She makes beautiful art with Buttons and adorned with Swarovski Rhinestone Crystals. She gives you a range of prices for her Bespoke Art. Joanna stated that she is Polish by birth. Many people from Poland find Autumn as a more of a solemn time of the year with the main holiday being All Saints Day when they honor their dead. I relate to people who look toward the Tradition of honoring those people who have come before us. Living in Texas and looking at the wonderful history of the Mexican people who celebrate Day of the Dead of Día de Muertos (some call the Holiday Día de Los Muertos) and my own Irish Catholic background whose family would also look to All Souls Day and the deep abiding of those who came before us. I make small art that honors how I feel about Day of the Dead remembrances and celebrations. Joanna also said that living in the United States, she and her family celebrate Halloween and Thanksgiving Holidays. Joanna stated that Fall is her favorite time of the year, she loves the changing leaf colors, the cooler temperatures and the feelings she gets with Winter coming. Joanna is a collector of vintage Buttons and now only has the shop Painted with Buttons but she and her husband own a Jewelry Supply shop on Etsy too called OnestopJewelrySupply. Joanna’s story is like many Creative’s need to collect beautiful items. Her art came to life from the need to control the never stopping flow of vintage buttons, findings, and all things sparkly. Since Joanna was a little girl she has been collecting beads, buttons and old jewelry pieces. She fell in love with Czech beads and buttons. She needs to control some of her space being taken over by all the items. Out of that need grew a Supply Store and her art. Joanna said that when people purchase my button art, they don’t only receive a beautifully created art, but also a piece of history, as each of my art pieces contains several of gorgeous buttons from my personal collection. Each piece also includes Swarovski rhinestones that add beautiful sparkle and elegance to each piece. I love her Art and I know you will also! Be sure to click on the photograph which will take you to her shop! 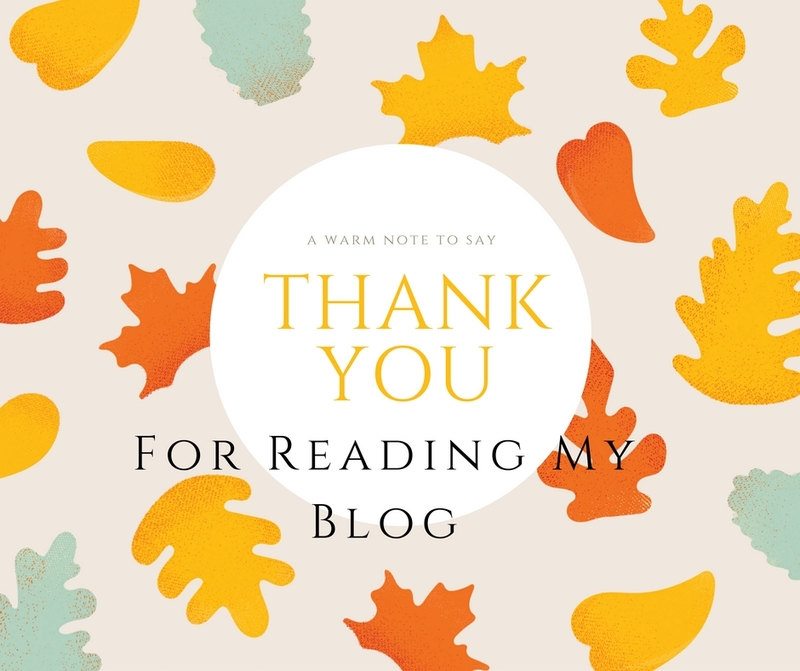 Thank you so much for reading these crazy fast blogs. I am going to slow down a little as I need to make my own Autumn, Fall, Halloween and eeekkkk Christmas items. Are you making items, if so tell me what in the comments! I am really excited to get busy creating again. I am impressed and proud to be surrounded by such creative artists. Thank you for including a piece of my work in your lovely blog ! Your work is amazing Nadine! Thank you for testing my links for me also. They all had a touch of coding issues! thanks for participating in the blog too. I have really enjoyed meeting you! Thank you for sharing such an amazing group of talented artists. I truly enjoy your posts.